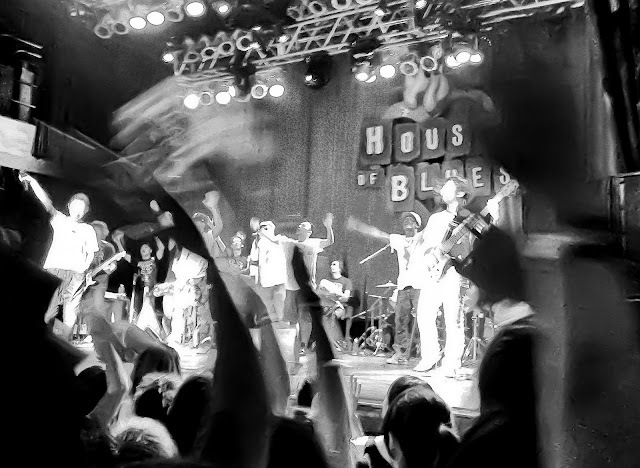 We went to the DCT concert at the House of Blues in Downtown Disney. Awesome show – its rare that you get to see such an established and talented band in such a small venue. 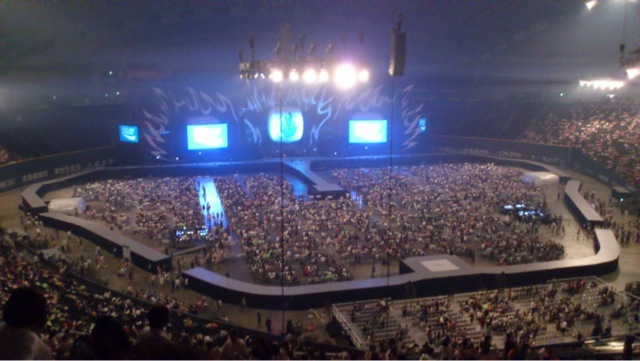 They just finished their stadium Wonderland tour in Japan, playing to crowds as big as 50,000 per show. The band seemed to be really enjoying the small venue. One of the background vocals, an American and a photographer, has a nice photo blog. 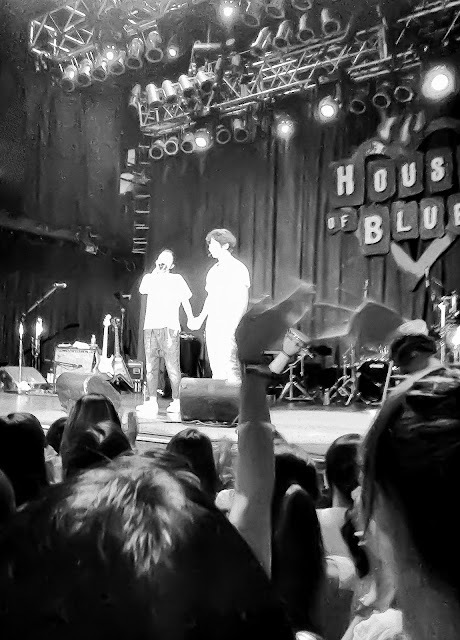 Here’s his post for the House of Blues show, tour rehearsal (many posts – navigate forward to see more), and Tokyo concert.